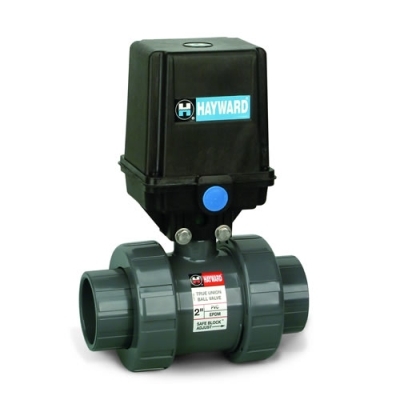 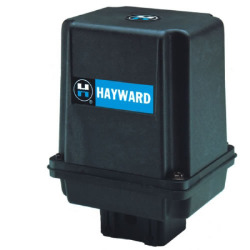 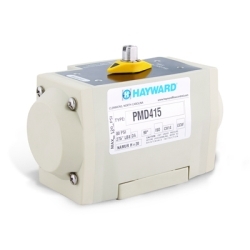 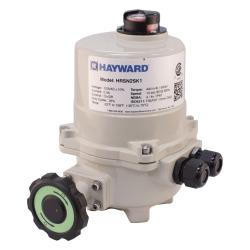 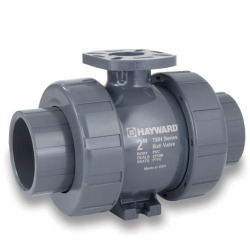 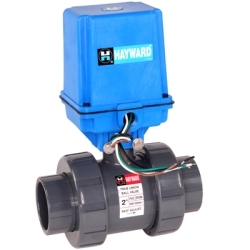 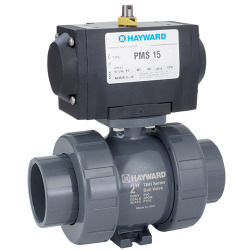 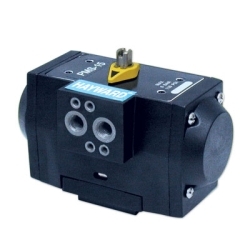 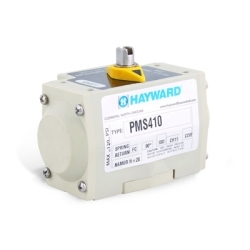 Hayward® EAUTB Series Actuators & True Union Ball Valves | U.S. 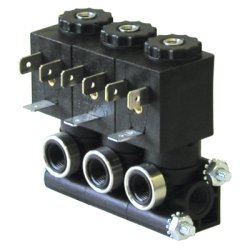 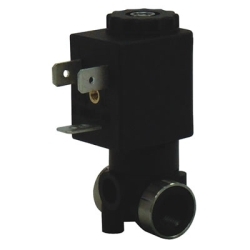 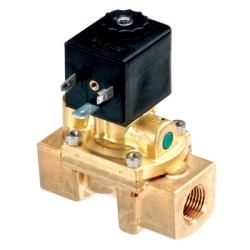 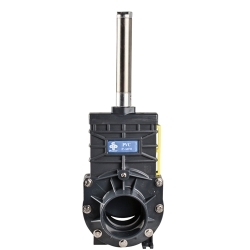 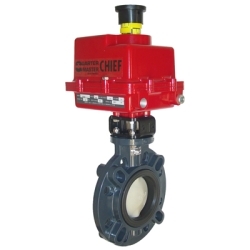 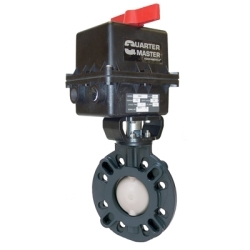 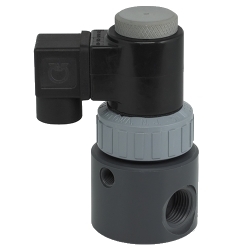 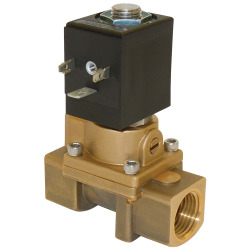 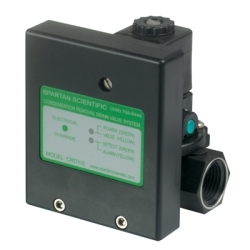 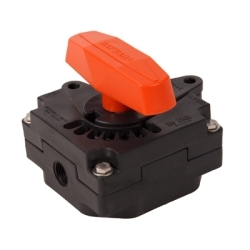 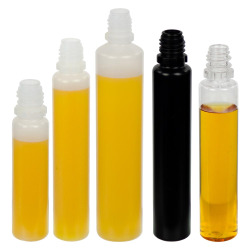 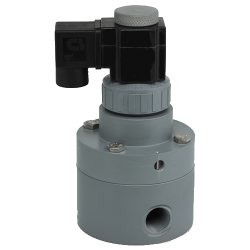 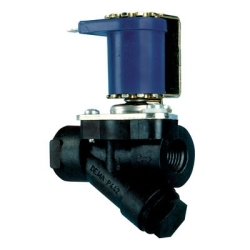 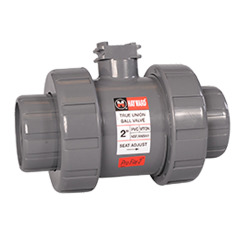 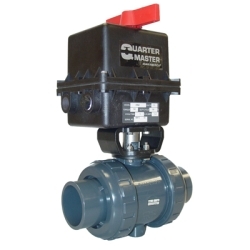 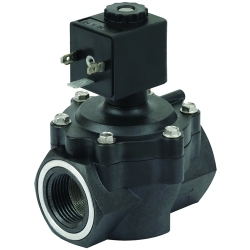 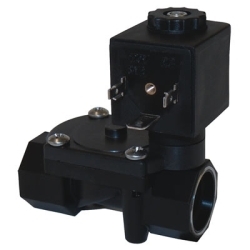 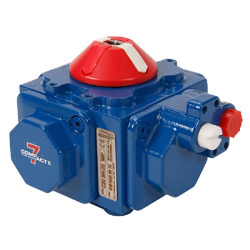 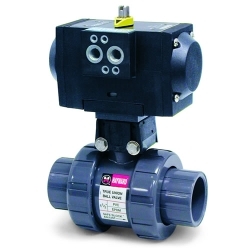 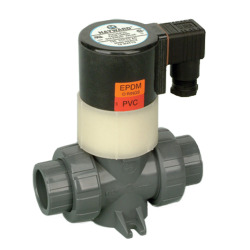 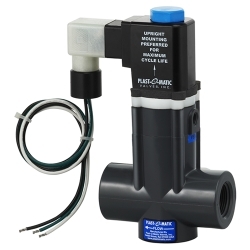 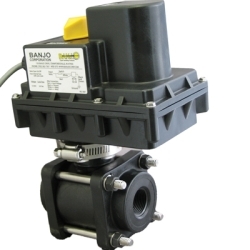 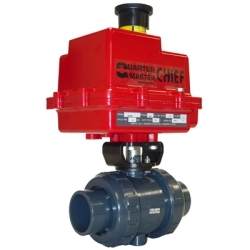 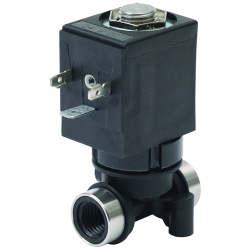 Plastic Corp.
EAUTB Series is a package unit of an EAU actuator and a TB Series ball valve. 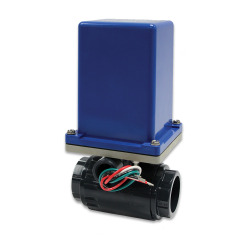 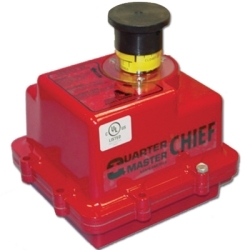 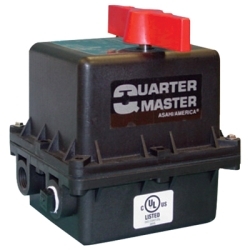 The EAU actuator comes prewired with a terminal strip, and one auxiliary limit switch. 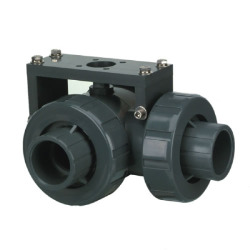 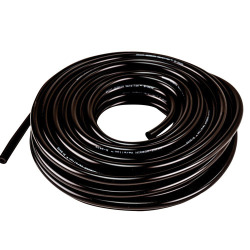 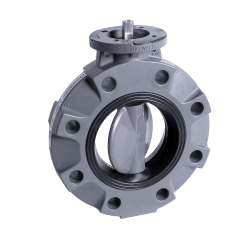 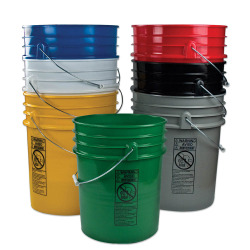 Also includes a TB Series ball valve in PVC with FPM or EPDM O-rings. 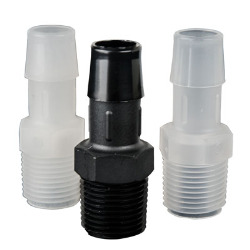 Socket and threaded end connections come with the valve. 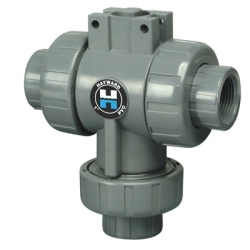 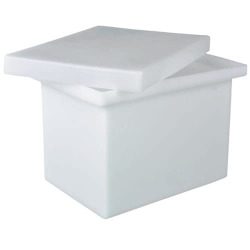 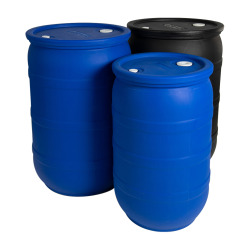 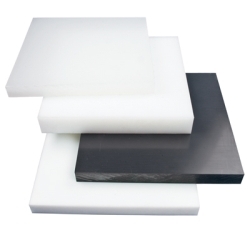 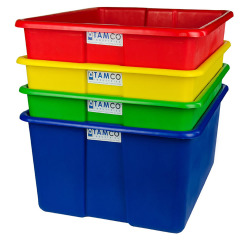 Valves are also available in CPVC by special order, contact us for quote.